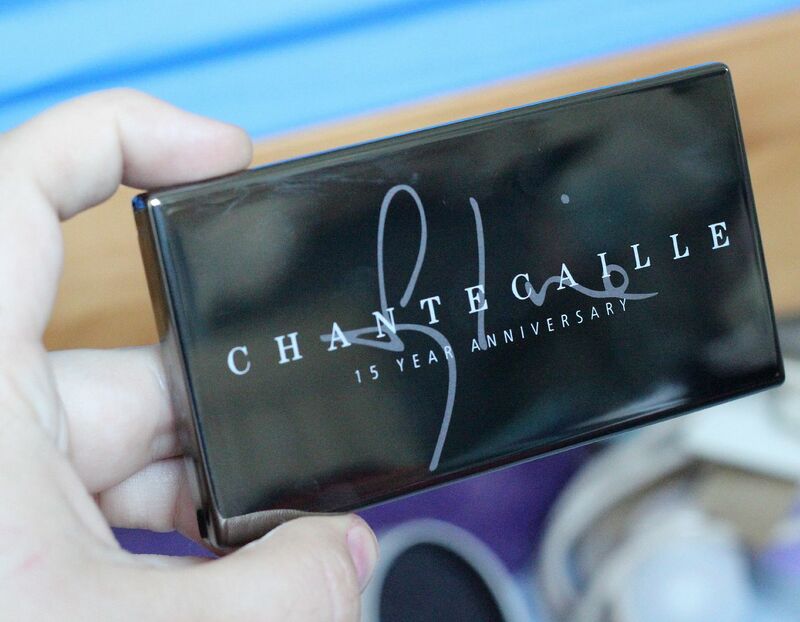 Chantecaille 15 year anniversary trio: too pretty to use? Some pretty palette action to brighten up your Monday morning… you’re welcome. The latest palette in my clutches, and surely the last for a long while… the Chantecaille 15 year anniversary eyeshadow trio was just too beautiful to resist, and with the added incentive of some money off on my Space NK card, this was an inevitable purchase. 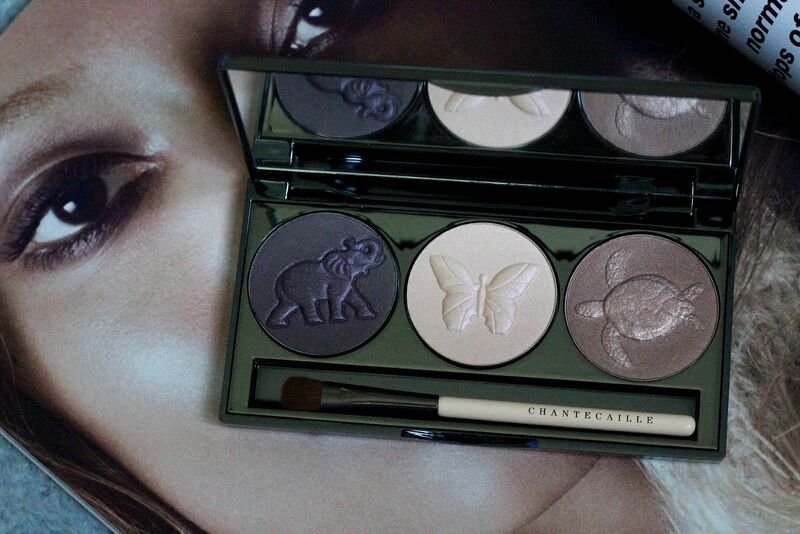 There are three shades, which all represent a charity that Chantecaille supports. Butterfly is a creamy vanilla with a pearly sheen. Sea turtle is a rose-gold copper and Elephant is an aubergine. All three shades aren’t sparkly but have some sheen to them – a very grown-up kind of look. The palette itself is a finger-print magnet, but it looks very sleek. It comes with an alright brush, but one complaint is that two of the shades swivel around in the palette… will have to try and glue them down. 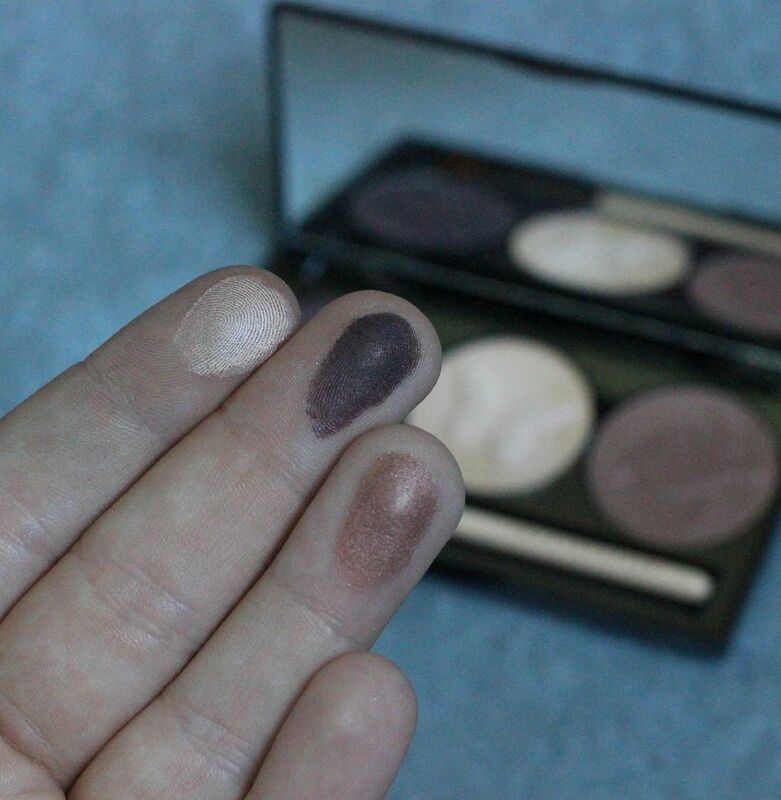 Let me know if you would like to see a post with me wearing the shadows – will pop one up soon.